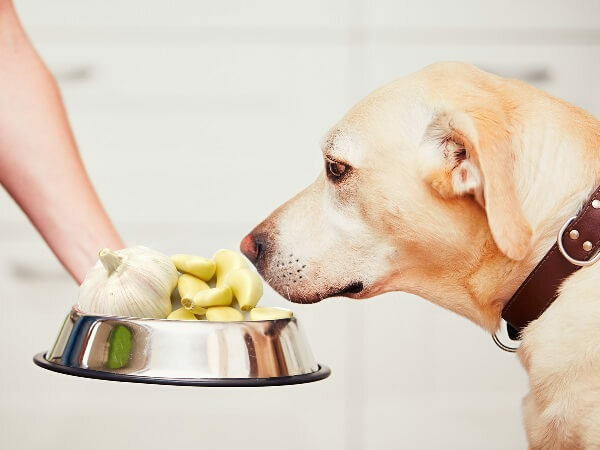 It is important to note that though many of our dogs would enjoy what we humans eat, there are several common foods that can be toxic to them. It is best to be aware of what these common food items are so as to prevent any potential toxicities in our beloved pooches. If you suspect your dog has been exposed to any of the substances listed above, please seek veterinary assistance as soon as possible. Contact your veterinarian as soon as possible. 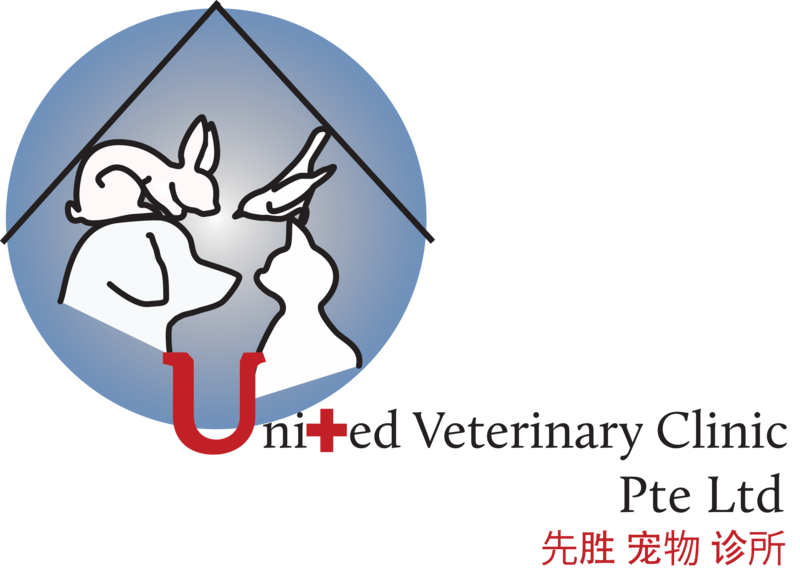 Provide the veterinary clinic with information on when and how the poisoning occurred. If applicable, bring a sample of the toxin or the product packaging along to your consult.